Our ONE DAY workshop, with “BONUS 3-month” online e-learning program, helps boost productivITY AND CREATE A HIGH-PERFORMANCE CULTURE IN YOUR BUSINESS. 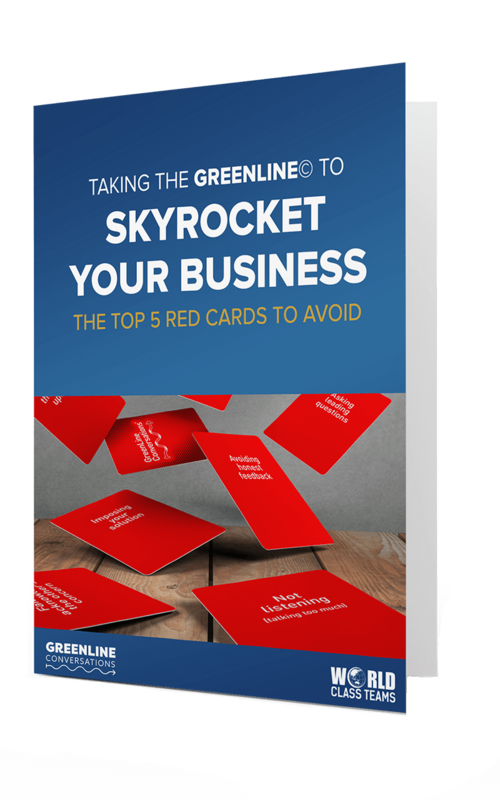 Enhance the performance of YOUR business, and get on the GREENLINE© to success today. GREENLINE© principles are anchored in the latest neuroscience of how brains really work.